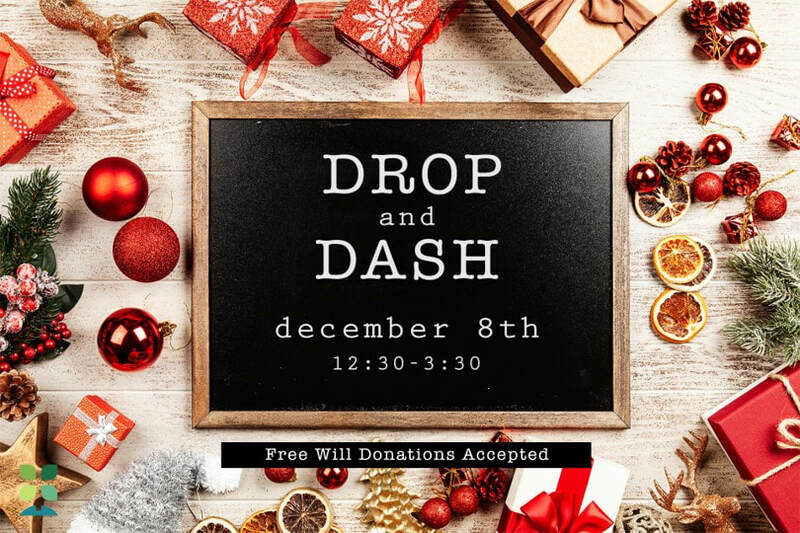 This year, the Oak Hill Youth Group is organizing a "Drop and Dash" fundraising event where parents can drop off their kids at church while they go Christmas shopping, on a date, or have a few hours to themselves. The “Drop and Dash” event will be staffed by youth that have been through a childcare training course as well as adults. This event will take place on Saturday, December 8th from 12:30pm – 3:30pm at Oak Hill following the Christmas program rehearsal from 9am – 10:30am. The age range for this event is newborn to 6th grade.